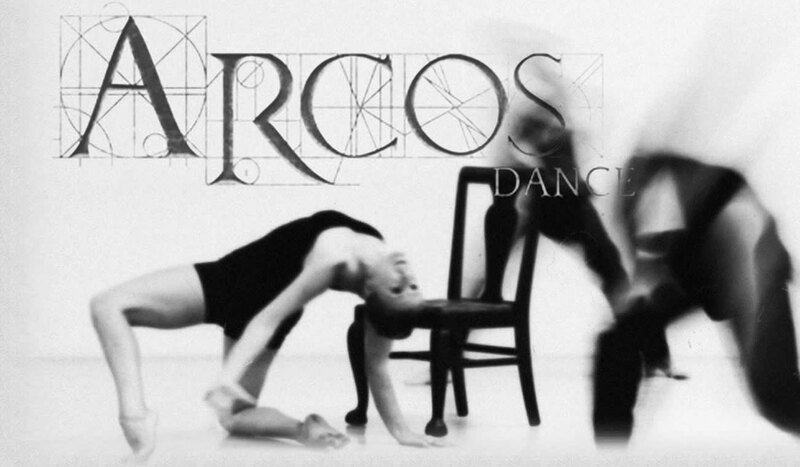 The ARCOS PRESENTS series debuts as part of our training and development program: the ARCOS directors mentor emerging artists through the process of producing their own work. 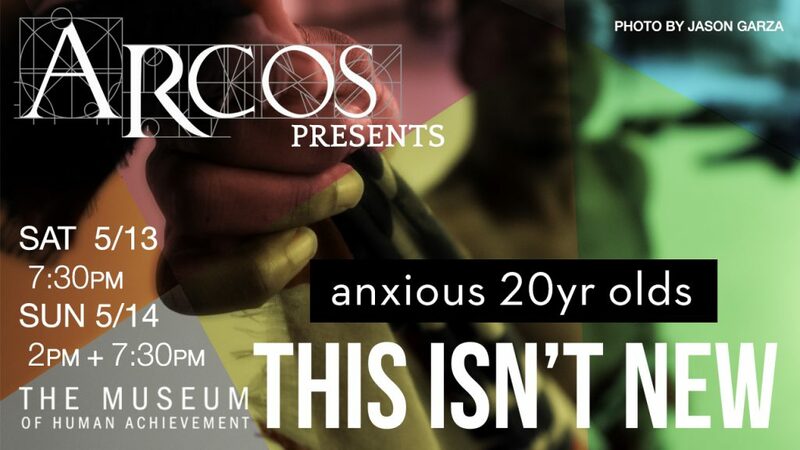 This inaugural event features a collective called the anxious 20yr olds, with an evening-length work, THIS ISN’T NEW, exploring what it means to be American in 2017. This entry was posted in ARCOS Foundation, Education and Outreach, Performance Event. Bookmark the permalink.